Hillary Clinton is running for president as an advocate of women and girls,” but there is another shocking side to her story that has been carefully covered upuntil now. This stunning exposé reveals for the first time how Bill and Hillary Clinton systematically abused women and otherssexually, physically, and psychologicallyin their scramble for power and wealth. This is the first book to shed light on the couple’s deeply personal violations of the people they crushed in their obsessive quest for power. 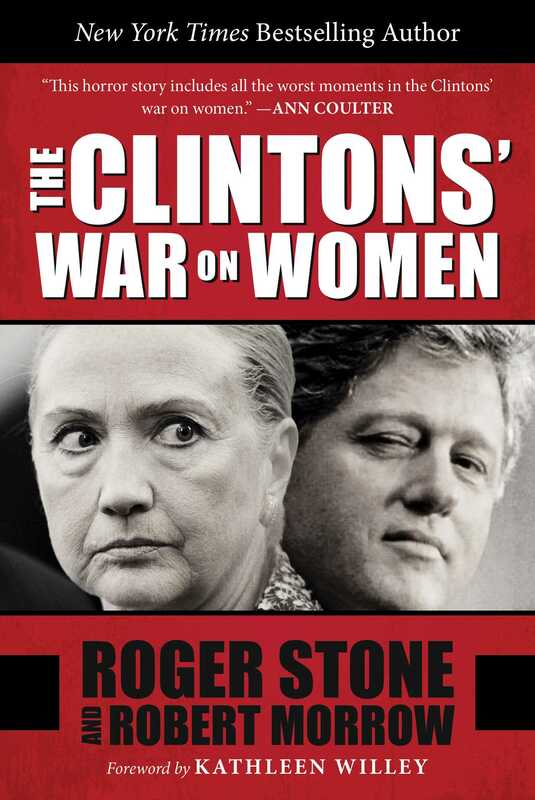 Along the way, Stone and Morrow reveal the family’s darkest secrets, including a Clinton family member’s drug rehab treatment that was never reported by the press, Hillary Clinton’s unusually close relationship with a top female aide, and a stunning revelation of such impact that it could strip Bill Clinton of his current popularity and derail Hillary’s push to be the second Clinton in the White House.